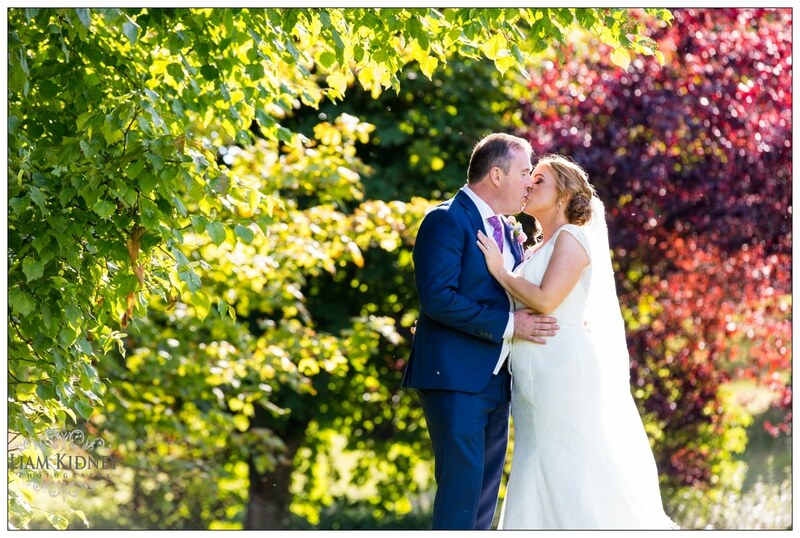 I covered the wedding of Alan and Stephanie in Mount Temple Church near Athlone, Co. Westmeath. 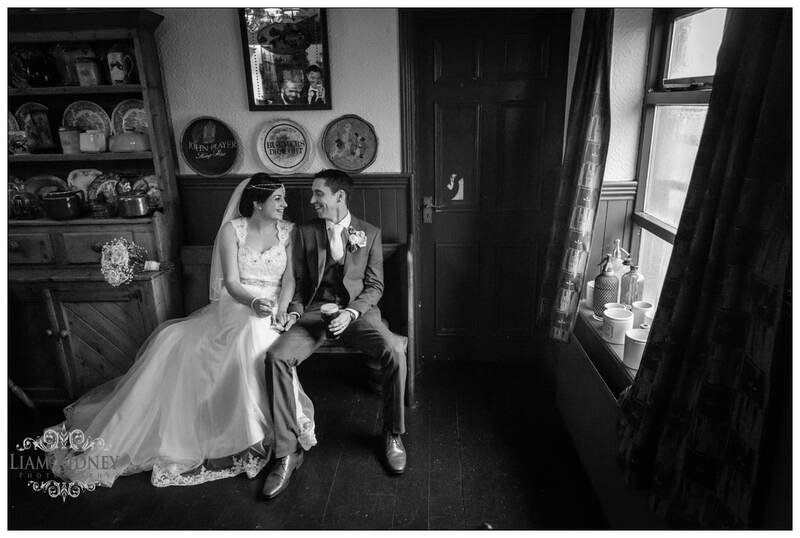 I started in the Bride's house and there was a lovely atmosphere there. The bride's sisters were great craic and they helped relieve any nerves that were there. 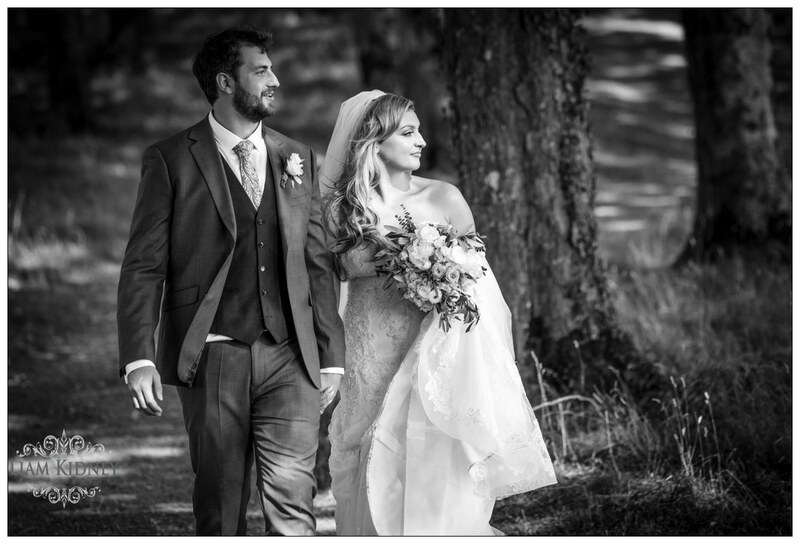 The church was nice relaxed and the ceremony went off without a hitch. We had great fun taking photos with sun glasses with the wedding party. We stopped off for a welcome refreshment in Glasson's famous Grogan's pub on the way to the hotel. 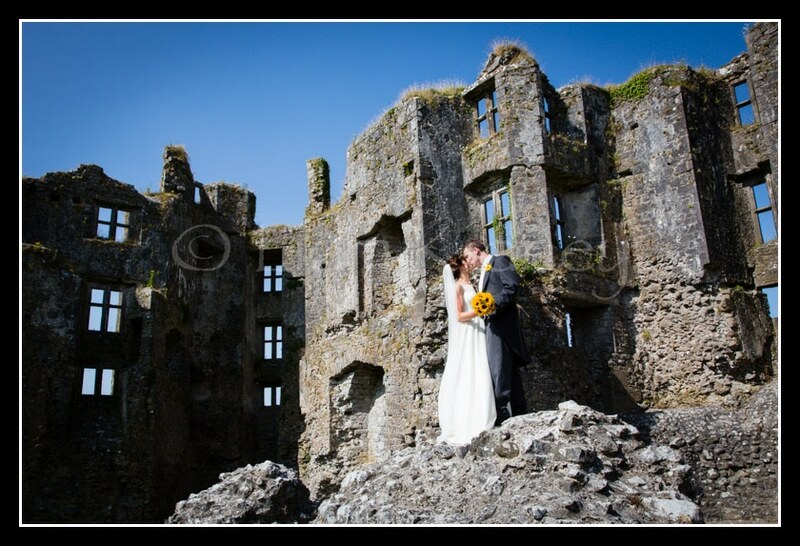 The reception was held in the stunning Glasson Country Hotel in Co. Westmeath. 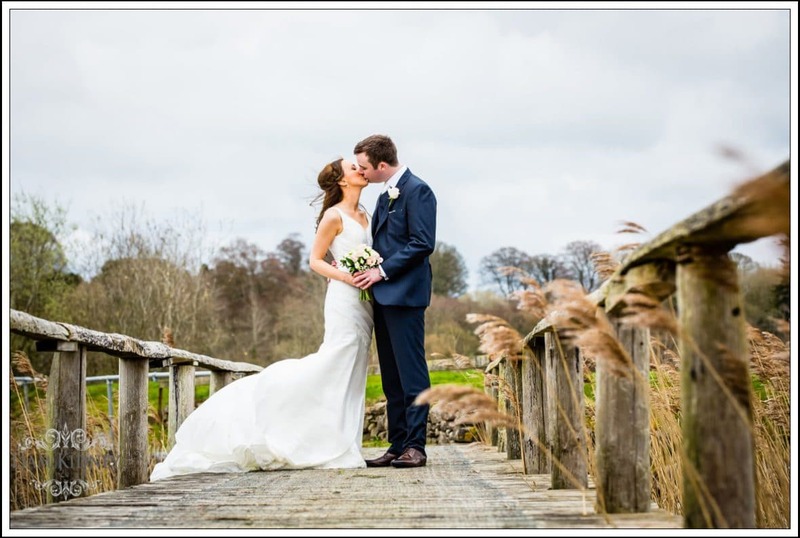 The Hodson Bay Hotel is one of the premium wedding venues in the Midland Area near Athlone. 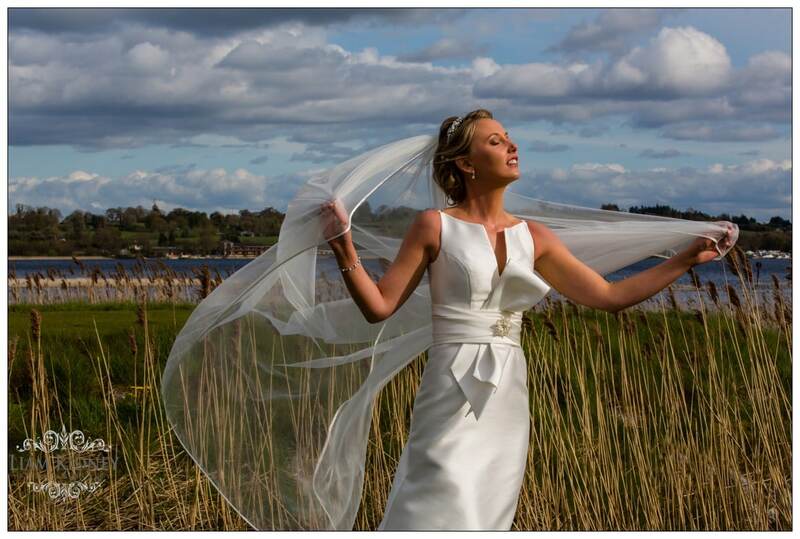 It is in a stunning location on the shore of Lough Ree. 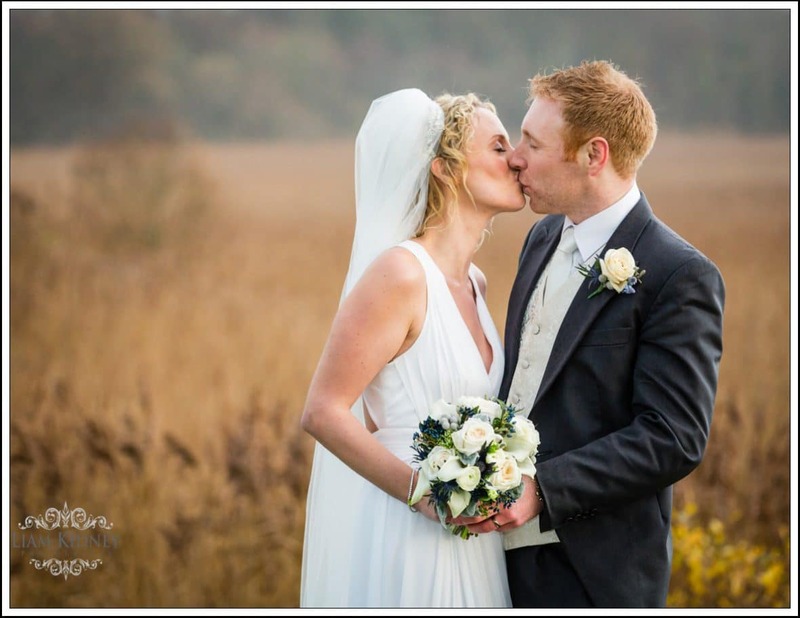 The family run hotel has great staff who really help couples with their wedding. I love working with the staff to create beautiful photos both inside and outside the hotel. They opened the new Tribute wing called the Eiscir Riada and developed a new garden in 2017 and it is a lovely area to photograph guests before the meal. 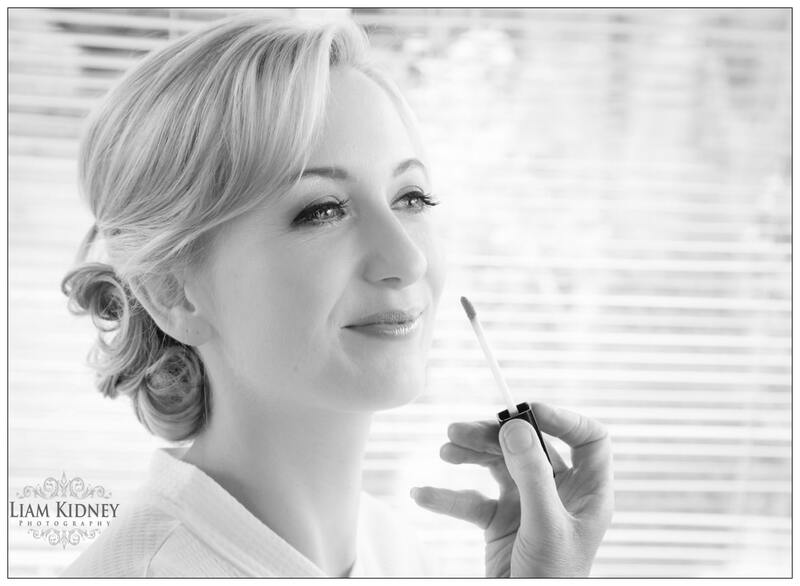 Carrie’s Beauty Salon is a local Beauty, Massage and Skincare Salon located in Athlone. 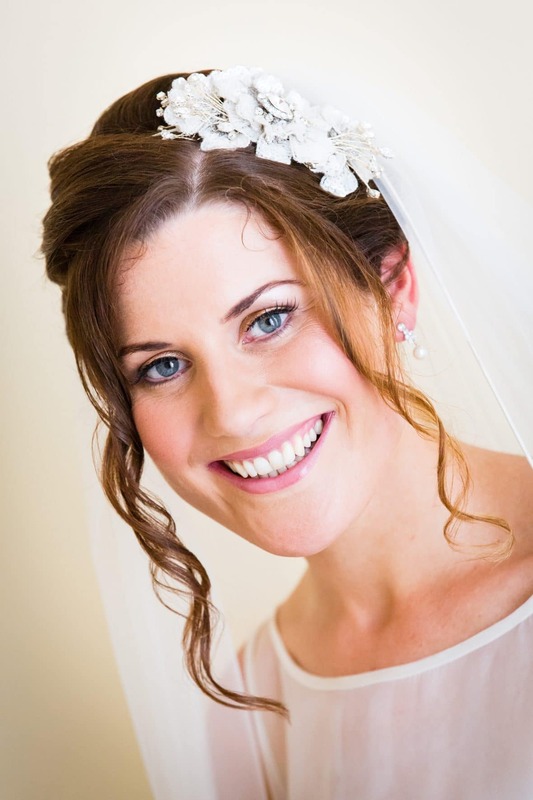 They are great at perfect wedding makeup for your special day.